It’s a very gentle way to exercise which involves slow movements. The programme has been specially designed by Dr Paul Lam in conjunction with a team of medical experts. 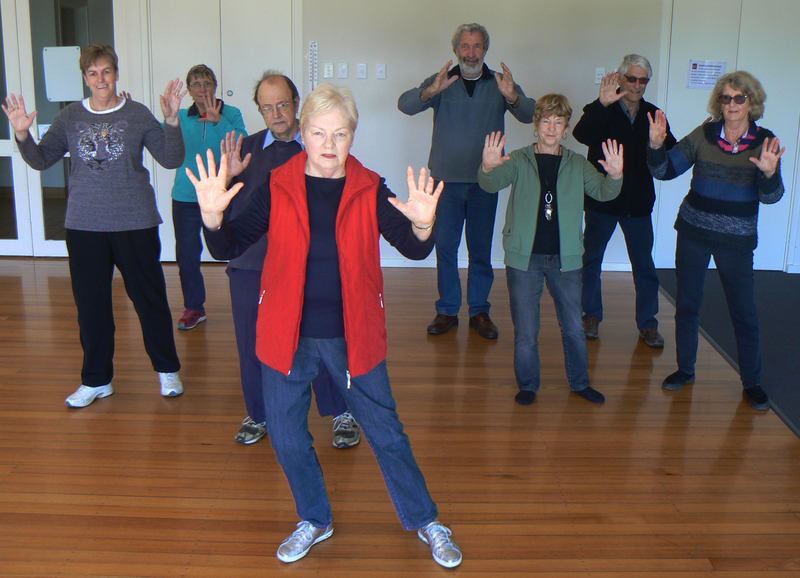 Tai chi is easy to learn, effective for good health, safe and fun. Increase you flexibility and balance, increase muscle strength and heart/lung capacity, improve posture, destress and relax. A beginners class can run 10.00 - 10.30 am with enough interest.